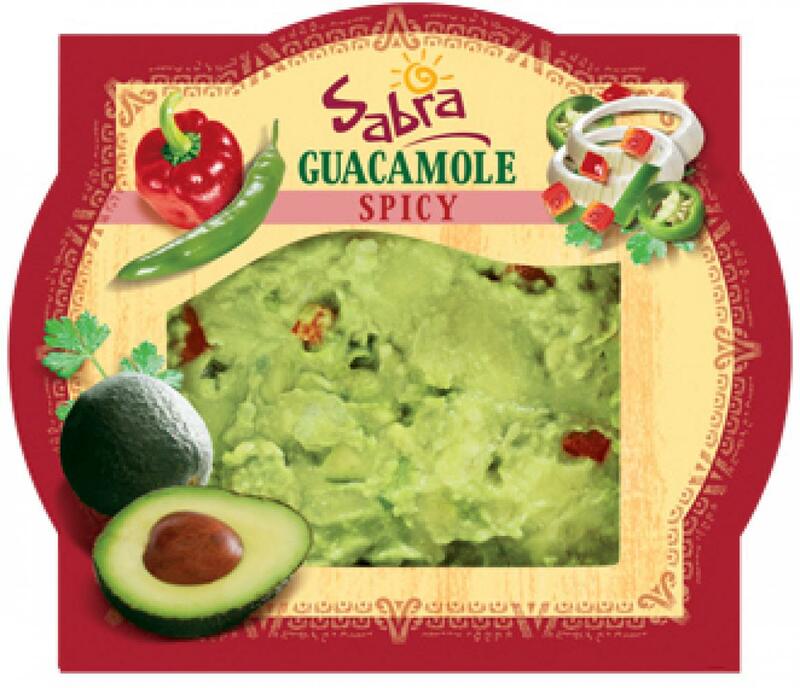 We've added some spice to our authentic and all natural guacamole. It's got the chunky texture of our Classic but with some fire that gives Mexican food its unique character. Ingredients: Fresh Hass Avocado, Jalapeno Pepper, Onion, Red Bell Pepper, Salt, Cilantro, Lime Juice Concentrate, Vinegar, Spices, Ascorbic Acid (To Maintain Freshness), Natural Flavors.